Does the Greater Good justify all Sacrifices? Nurse Anna knows from her own experience that war is an ugly affair. 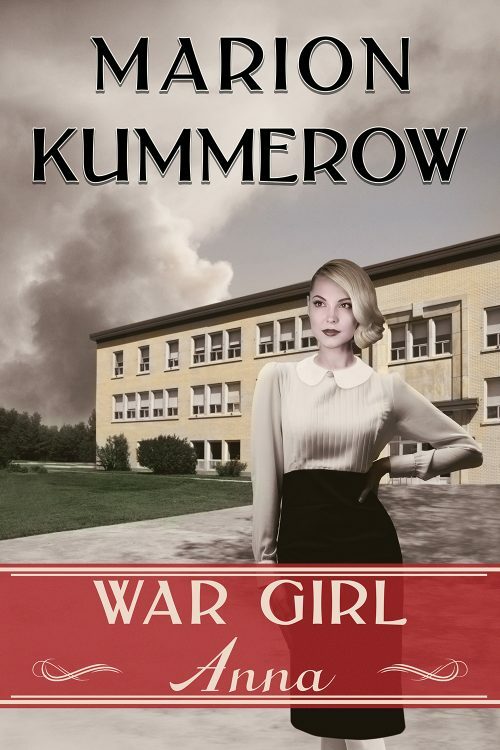 Working in a Nazi concentration camp, she faces evil every day. At night, she’s forced to service an SS doctor in other ways. But just when her fate turns and she leaves the horrors behind, she finds out that human cruelty knows no limit. Finally pursuing her dream career as biologist, she discovers a ghastly secret the Nazis are hiding from the world. Looking away won’t appease her conscience. Not when she’s the one supposed to do their ugly bidding.